Stroh - Niche Import Co. When Sebastian Stroh distilled his first liquor in 1832, he began a success story that continues to grow every year. Over 180 years ago, Sebastian Stroh responded to his countrymen's desire to savor the finer things in life: he started producing delicious liqueurs and spirits from top quality ingredients. 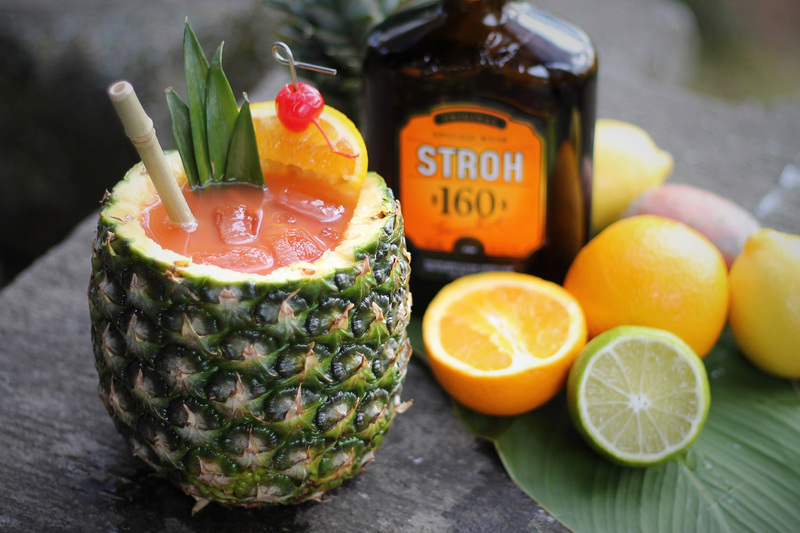 Throughout the years, STROH products have become an expression for the Austrian way of life. 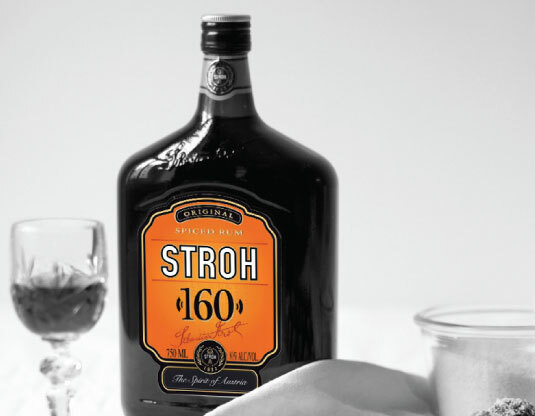 Millions around the world have discovered STROH- the spirit of Austria. Whether for cooking, baking, or as a warm drink, it is always the right season for the unmistakable STROH aroma. 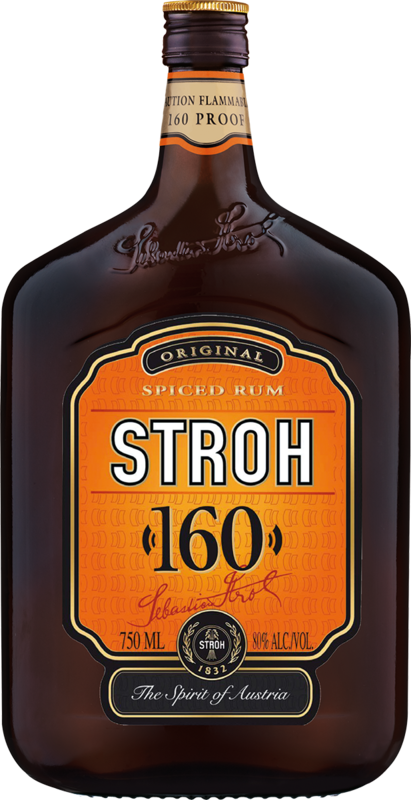 STROH 160 is the best aromatic expression of the Austrian way of life. It is best enjoyed when you need time away from the daily rush. It has its place in hot drinks and chilled cocktails, mixed drinks, and fruit bowls. 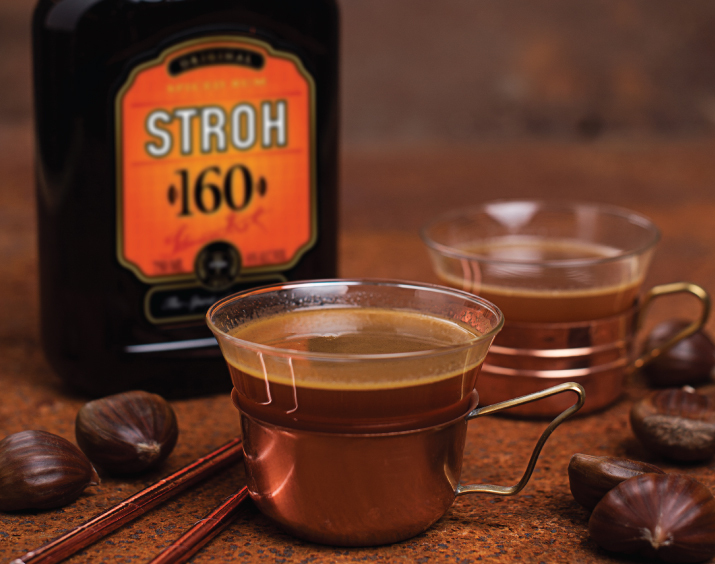 STROH is also a prime ingredient for cakes, flans, and other traditional Austrian desserts. 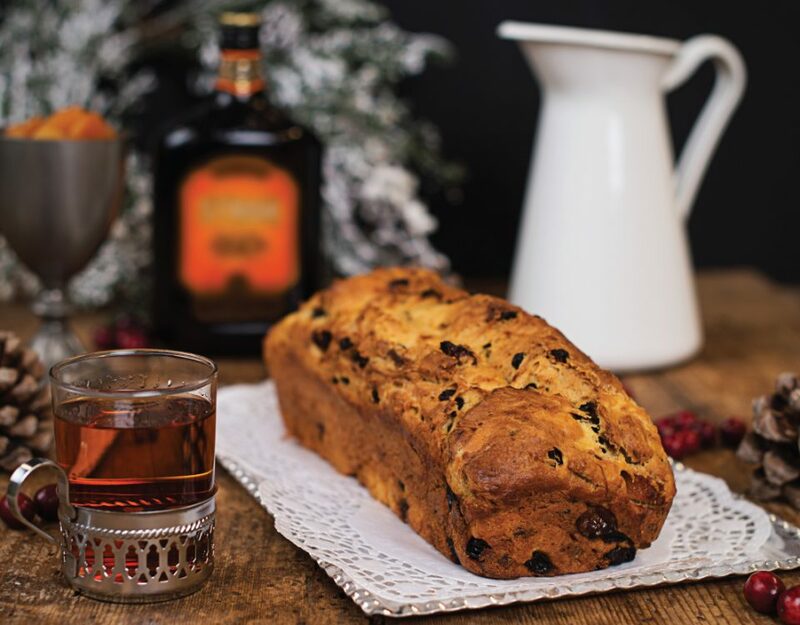 Translated, Jagertee means "hunter's tea" in German; and appropriately, it is enjoyed by skiers, hunters, and others after a long day of enjoyment outdoors. 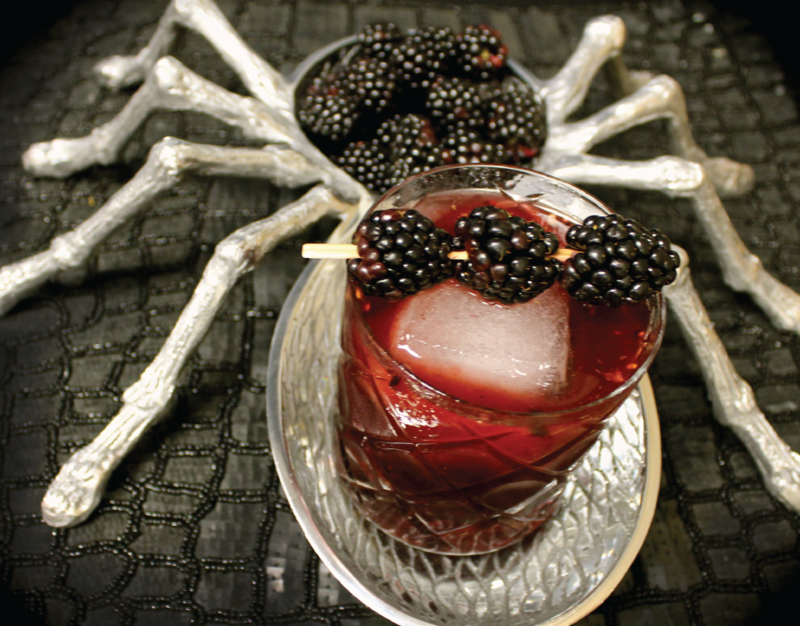 This rum-based herbal liqueur is blended with black tea and enhanced with an extraordinary blend of spices. It is a concentrate that only has to be diluted with hot water to be enjoyed in it's traditional way, which is: 1 part Jagertee and 2 parts hot water. It can also be taken as an ice cold shot in a chilled shot glass. 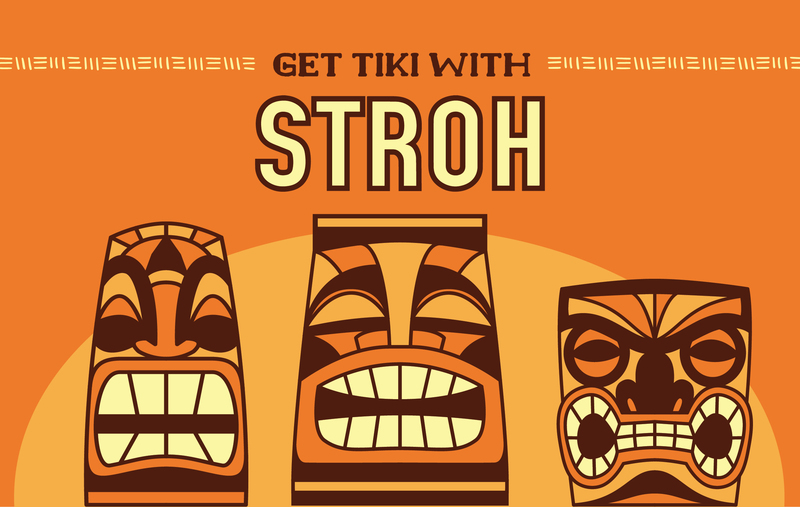 It's always the perfect season to enjoy the delicious taste of STROH!